Our FRESH cuticle oil is made with nourishing natural oils and scented with lavender and eucalyptus. Vitamin E oil and Sweet Almond Oil pack a potent moisturizing punch and restore vitamins and minerals to the cuticle area. 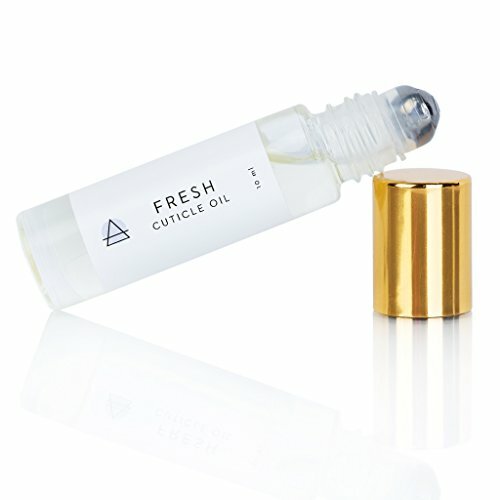 FRESH cuticle oil heals sagging, rough, dry and tired cuticles and doubles as a hand moisturizer when you're in a pinch. Perfect for a Spa Day or DIY manicure. You will love practicing natural nail care and natural skin care. Add this to your green beauty routine! If you have any questions about this product by From Molly With Love, contact us by completing and submitting the form below. If you are looking for a specif part number, please include it with your message. AA Recovery Medallion with Fun Soap. Hand in Hand Together Bronze Recovery Chip. AA Recovery Medallion with Fun Soap. Fellowship Coffee Pot Bronze Medallion. Men Recovery Gifts. Women Recovery Gifts.